The purity of our products is tested in the analytical laboratory using Glow Discharge Mass Spectrometry (GDMS) VG 9000, which is an important part – “the heart” of the company. All CMK’s products are supplied to our customer with a Certificate of Analysis from our GDMS laboratory. 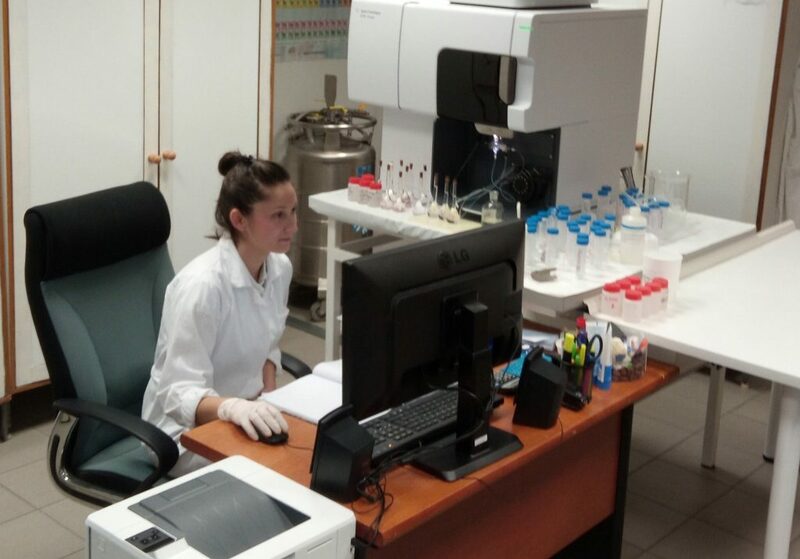 In addition to measuring of our own samples representing each technological step in our production, our skilled staff is able to analyse a variety of other samples from our customers, too. 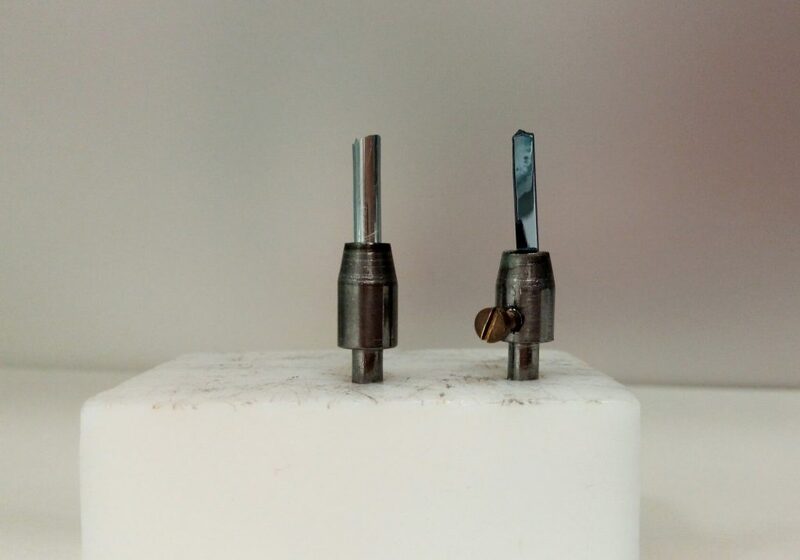 For the testing, the solid sample in the form of pin in the size of 2x2x20 mm and in the quality at least 2N (99 %) is required. The GDMS operators have wide experience with many different materials such as: Al, As, Cu, Co, Ge, In, Ni, Pb, Sb, Si, Sn, Te, Ti, Zn, Zr, GaN, GaP, GaSb, GaTe, InAs, InP, InSb, SiC and graphite. In case of your interest in testing the quality of your samples using GDMS, please download and fulfil this Sample submittal form. This analytical technique can provide quantitative wide range of elemental composition of different samples, including powders, solids, liquids, and suspensions. Agilent 5110 is an important quality control instrument at CMK. 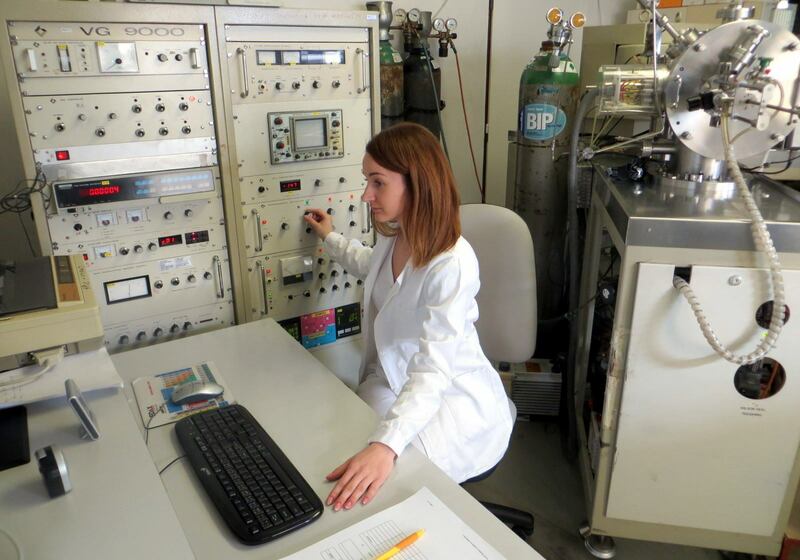 By using this method, it is possible to analyse almost all the elements of the periodic table and it is able to determine the impurities in the concentration of hundreds ppm to ppb units. ED XRF equipment with mono- and polychromatic excitation is used for routine, relatively non-destructive chemical analyses of rocks, minerals, sediments and fluids where the primary composition of the sample is determined.